Blocked Drain in Bromyard? 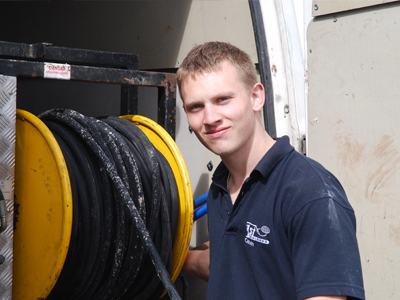 HR7 and surrounding areas – We are your local Drain Clearance Specialists. 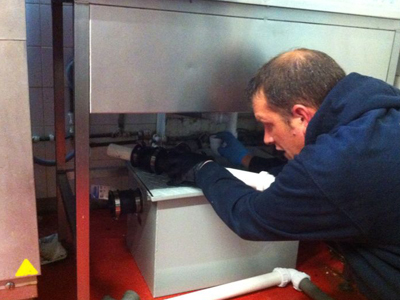 Welcome to 1st Drainage Bromyard, as a family owned company since 1996, we pride ourselves in providing the best service. 1st Drainage is a professional drainage company with over 20 years of drainage experience. Covering: Bromyard, Bishops Frome, Bodenham, Craswell, Credenhill, Eardisland, Fownhope, Hereford, Knigton, Ledbury, Leominster, Michaelchurch, Middleton-on-the-Hill, Ross-on-Wye, Sollers Dilwyn, Symonds Yat, Weobley and more. Site by SeenEverywhere.com 1st Drainage Bromyard. All Rights Reserved.